When you rent a cottage in Dalsland you have the serenity and a wonderful nature just around the corner. If you rent our Dalsland Cottage you have easy access to hiking trails, biking trails, and the possibility of canoeing or trolley tours. In Dalsland there are trails for day trips and longer overnight trips. 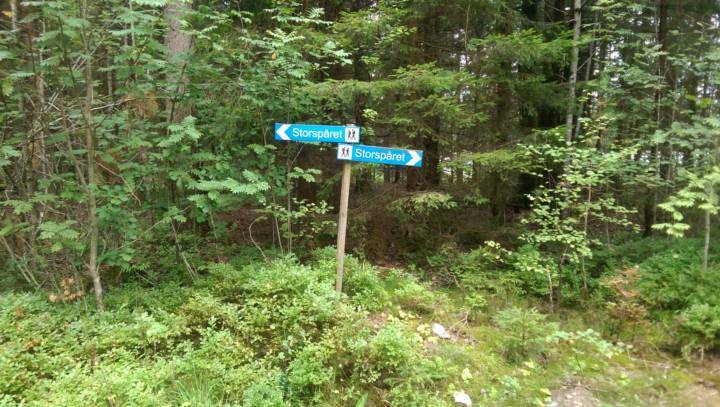 Next to our cottage is Storspåret, extending between Edsleskogs church and Åmål (about 20 km). Storspåret connect with Pilgrimsleden (Pilgrim trail) extending between Vänersborg via Holms church in Mellerud towards Edsleskogs church (about 100 km). In Tresticklan National Park there are several trails to hike including Tresticklaleden (8 km), which is a circle trail that leads up to the park’s highest point (275 meters above sea level) with beautiful views. You can also hike further into Norway via the Halle Trail. At Kroppefjäll there are several trails for small and longer trips. One of the more famous being Karl XII trail that suppose be the route that Karl XII and his Carolinians should have traveled on his way to the Battle of Fredriksten fortress in Norway. The trail stretches between Järbo and Dals-Rostock (about 15 km). 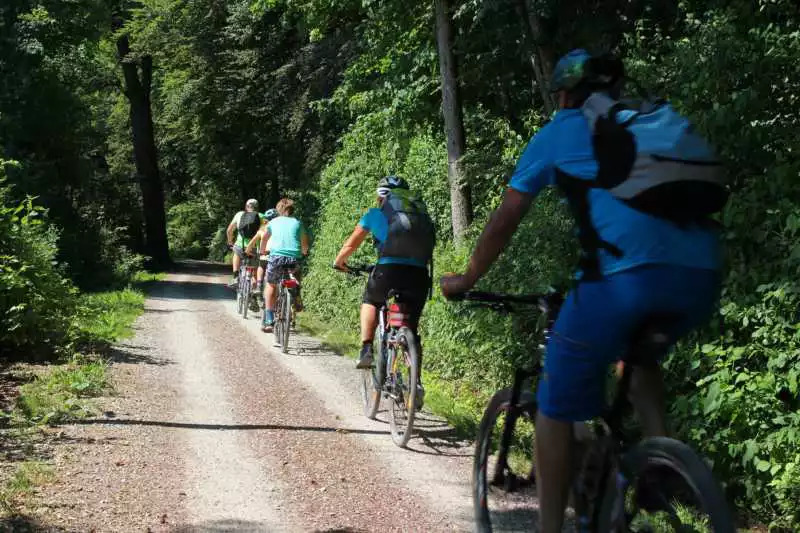 Dalslandsleden is a marked cycle route in Dalsland and has a total distance of 360 kilometers and is part of the larger trail Sweden. The trail takes you around the whole province of Dalsland and passes Vänersborg, Mellerud, Håverud, Dals Långed, Åmål Bengtsfors, Ed and Färgelanda. Road conditions on Dalslandsleden is mainly asphalt and road standard is good. In places the trail goes on the busy road. Some sights you have the opportunity to stop by on your bike ride include views from Sörknatten, Trestiklans national park, aqueduct at Håverud and Dalsland canal. In Dalsland there are many opportunities to combine your excursions. Canoeing in one direction and tread a trolley back. 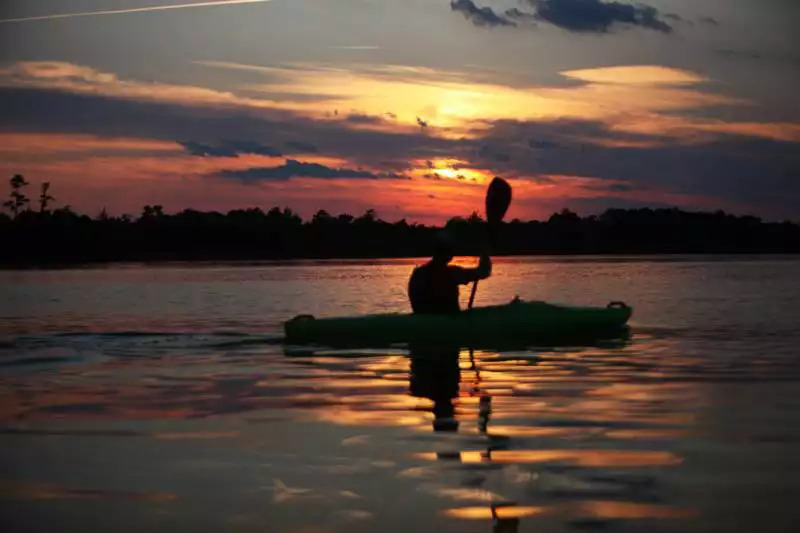 Just a few minutes away from the cottage you will find Daltrail, where you can rent canoes and trolley for shorter and longer trips. If you want to add an extra touch you can take a day trip between Bengtsfors and Håverud on Dalsland canal with one of the canal boats and then take the rail bus back. During the trip you can enjoy good food on board and nice scenic views along canal.